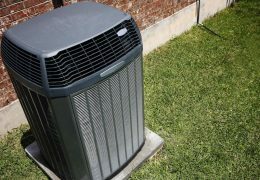 If you are looking for commercial HVAC services at reasonable prices, then Cox Air Conditioning & Heating is your answer. You must be fully aware that the atmosphere inside your business matters. Whether you run a small, two-person operation or a large corporation, you know that your business’s HVAC system is responsible for keeping your employees, customers and clients comfortable. If you use a refrigeration system, your HVAC devices might even be responsible for protecting your product. Choosing the right HVAC system for your building and staying abreast of regular maintenance and repair tasks helps to ensure that everyone who visits or works in your building has a positive experience. 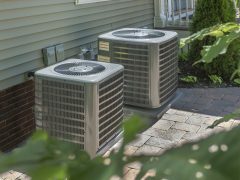 If you’re considering having a new commercial HVAC system installed or need to have your current heating and cooling system repaired, it’s important that you work with qualified HVAC professionals. Installing and maintaining devices in a commercial space takes special expertise. 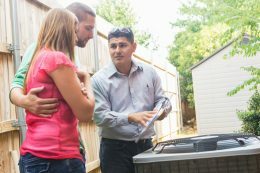 Working with highly trained technicians will help to ensure that you get the longest operating life possible from your HVAC system. All equipment, wiring and refrigerant lines will be inspected. Condensers, cooling coils and other system components will be cleaned. Blowers, blower motors and fans will be cleaned and lubricated. Air filters will be cleaned or replaced. Refrigerants and fluids will be replenished as necessary. Remember to follow the manufacturer’s recommended maintenance schedule for the best results. Even with the best care, your HVAC equipment may display symptoms of age or wear. 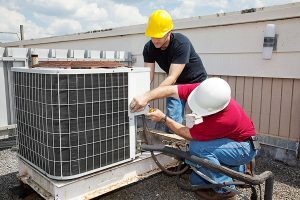 If you are in need of repair services for your commercial HVAC equipment, remember to choose professionals who specialize in handling the needs of business owners. Never attempt to do complicated repair tasks or handle refrigerant. At Cox Heating & Air Conditioning, we are proud to provide comprehensive commercial HVAC services to business owners throughout the Clearwater, Florida area. 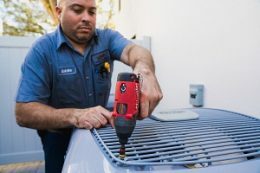 Whether you need a new system installed or are looking for a trusted technician to complete maintenance, we’re here to serve you. Contact us today!